Learn How to Use Beauty Blender Effectively – Do you want to learn how to use a beauty blender? Well, since its first launch, it goes without saying that the product has become a popular choice. You may wonder what makes this beauty blender different than other makeup sponges that you have tried so far. The biggest difference is that the technology used by the beauty blender is totally different than other makeup sponges available out there. What you must know is that the beauty blender is shaped like an egg. It means that you won’t be left with any streaks or lines when applying makeup. One of the best things that we like from the beauty blender is that it won’t dilute our makeup. Check our tips here so that you can learn how to use beauty blender easily. The first step is that you must wet your beauty blender. It is a simple task, thus it won’t take a lot of time. Simply hold the beauty blender under a running faucet and squeeze it. By squeezing it, this beauty blender can become saturated with water. Once the sponge has become about twice its original size, then you know that you can move to the next step. The next step is that you need to ensure that the sponge is not holding any excess water. Simply squeeze the beauty blender out in a towel. When squeezing the beauty blender, it would be better that you use a paper towel. 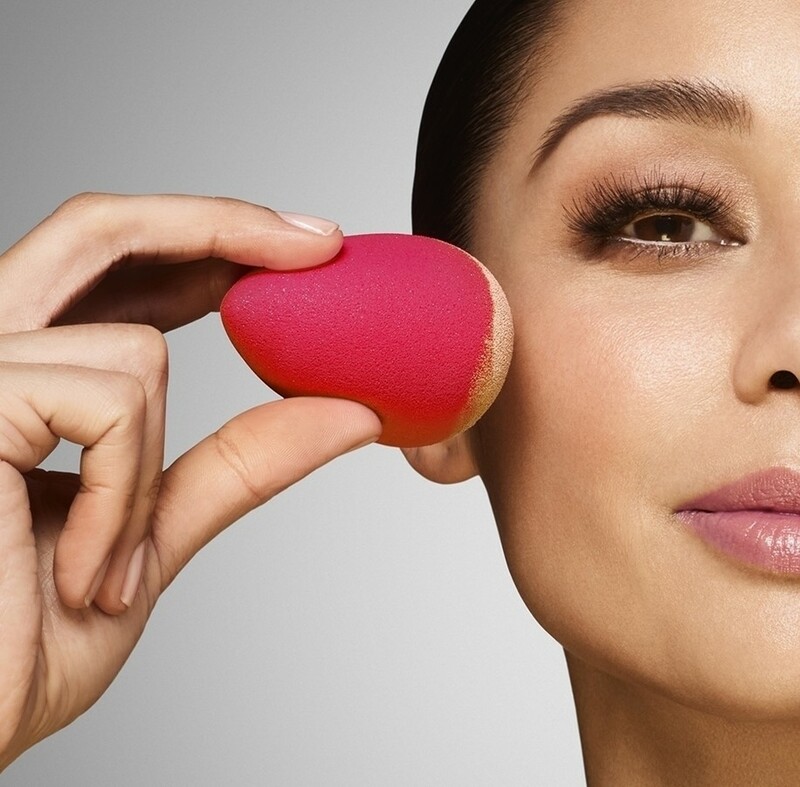 Now you can apply makeup with the beauty blender. Please note that if you want to do it correctly, then you need to use a stippling or bouncing motion. It doesn’t matter whether you want to apply makeup to your beauty blender or your face first. When applying makeup in smaller, concentrated areas, you can use the pointed side of the beauty blender. Make sure that you use the same bouncing motion as before as it really helps press the product into your face. Once you have applied makeup to your face with the beauty blender, it is time to wash it. Washing your beauty blender is important as it comes in direct contact with your face. The key is that you wash it after each use. Washing the beauty blender is easy as it only requires water and soap. The last step is that you need to dry your beauty blender. The wet state can provide a nice environment for bacteria and mold, thus you need to make sure that it can dry properly and quickly. Using the beauty blender offers a more convenient way than other makeup sponges that are available on the market. It is very easy to use thus it really helps you save your time when applying makeup to your face. Overall, this is all information that you need to know the next time you want to know how to use the beauty blender.